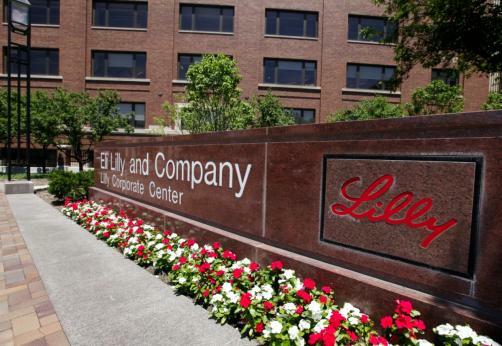 Eli Lilly has released new Phase 3 results for its CGRP inhibitor galcanezumab in the treatment of episodic cluster headache, showing that the candidate met its primary endpoint with “statistically significant differences in the reduction of weekly cluster headache attacks compared to placebo”. After treatment with 300mg of galcanezumab, patients with episodic cluster headache experienced 8.7 fewer headache attacks on average per week over a three-week period, compared to 5.2 fewer per week with placebo. The average baseline of attacks per week for participants in the trial was 17.5. 8% of patients discontinued treatment with galcanezumab over the course of the trial compared to 21% with placebo, with 4% and 2% respectively due to adverse events and 2% and 14% due to lack of efficacy. While the trial found success, a second study into the efficacy of galcanezumab in chronic cluster headache, which represents 10-15% of cluster headache cases, failed to meet its primary endpoint. "Cluster headache can be difficult to evaluate in clinical studies, which has contributed to few available treatment options for cluster headache, often considered the most severe pain one can experience," said Christi Shaw, President of Lilly Bio-Medicines. "The positive results in episodic cluster headache are truly a landmark moment – both for people living with cluster headache and for our researchers at Lilly, many of whom have spent more than two decades researching and developing innovative, non-opioid treatment options for diseases like migraine and cluster headache." Galcanezumab is currently undergoing review at the FDA, with a decision expected in the third quarter of this year.